With so much vital information stored in computer systems and IT structures, losing it is simply not an option. To say that businesses are highly dependent on them to function properly is a huge understatement. But even when adequate preventive measures are put into place with the intention to avoid data loss in the first place, it is inevitable for machines and systems to fail at some point. It is always prudent to have a systematic plan for data recovery at hand to make sure business continues as usual, and that downtime is shortened or significantly reduced. 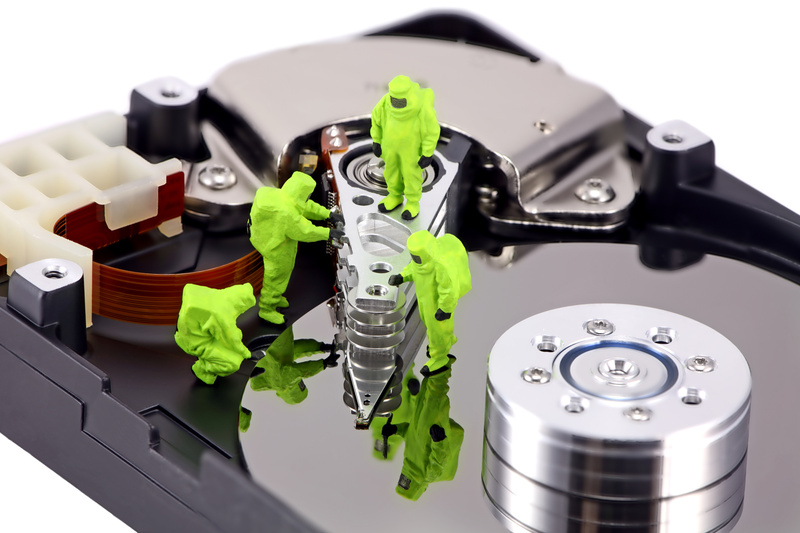 Here are some points to consider when creating a data recovery plan. 1. Determine the “right” kind of critical data. Massive amounts of data are stored on a daily basis – replicated data, enhanced data such as sound clips, embedded graphics, document file attachments – and many of them are not required by important business processes to function. Most are not necessary for businesses to function optimally while recovering from data loss. Make sure you only save the right ones. Make a list of all possible threats to your data that will affect system uptime, such as man-made risks like viruses, bugs, unintentional data deletions up to force majeure occurrences like system damages caused by flood or other natural disasters. Afterwards, prioritize these risks by ranking them according to probability and impact, and rate each category under low, medium, and high. 3. Set aside a data recovery budget. Business operations units and IT departments must work hand in hand to determine which data and applications are the most crucial for business continuity and are needed to be recovered the most quickly. Informed decisions must be made to figure out which risks can be tolerated, which ones the company need to pay for to mitigate, and how much to allot for each risk. Most companies typically use between 2% to 8% of the overall IT budget for this. 4. Develop specific procedures and a clear plan of action. Based on feedback from various business units, write a detailed procedure that includes a Recovery Team from the IT department. Specific tasks during the data recovery period must be assigned to certain members of this team. Ideally, there should be a running “script” that will serve as a step by step guideline for everyone to refer to. This script will clearly outline priorities, the proper chain of command, communication strategies and the like. There should also be a checklist to substantiate that the recovery period was successful once repairs have already taken place. Even when armed with the knowledge of a data recovery plan, don’t be complacent: regular walk-throughs with the Recovery Team must be done to ensure that the plan is still relevant and updated. Validate the test results against the ideal outcome and record the result, adjusting the procedures when necessary. New systems, applications, software, additional training or even new employees might be required somewhere down the line. Data is the bedrock of any business entity, and it needs to be protected to avoid untoward losses that will affect the bottom line, daily operations, and the customer experience. Make an effort to set aside the time to put a data recovery plan into place because, as the tired but true cliche goes, better to be safe than sorry.